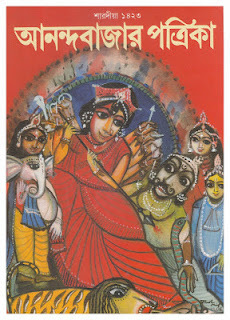 Anandabazar Sharodiya Puja Edition 1423 (2016) is a special issue of Anandabazar Potrika. Anandabazar Potrika is a Bengali Daily Newspaper which publisher is Ananada Bazar Publication, Kolkata. Anandabazar Potrika is largest bengali Newspaper and Largest regional newspaper in India. Most of reader of the magazine is form Kalkata. It is also popular in online version. 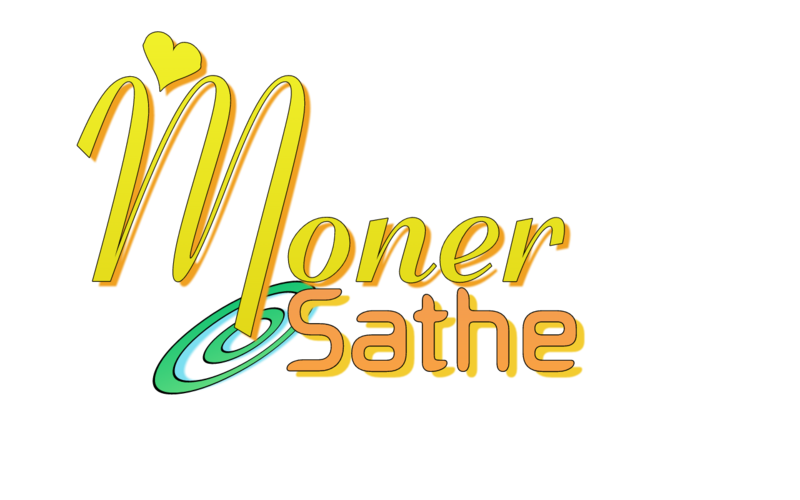 The Magazine publishes exclusive writings, tips, news in special occasion. This issue publishes preparation of Puja, Tradition of Sharodiay Puja, lifestyle, fashion, recipe, beauty tips of Puja. 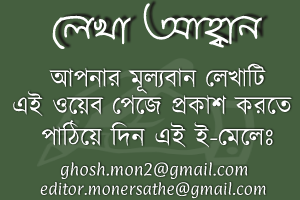 Download Anandabazar Patrika and Read Anandabazar Sharodiya Puja Edition 1423 (2016).